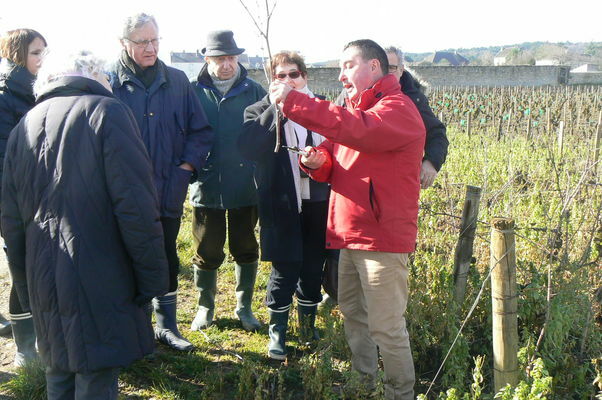 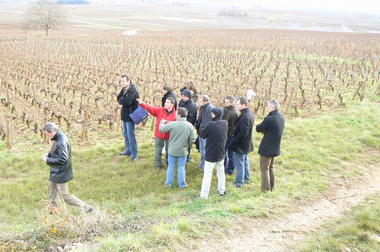 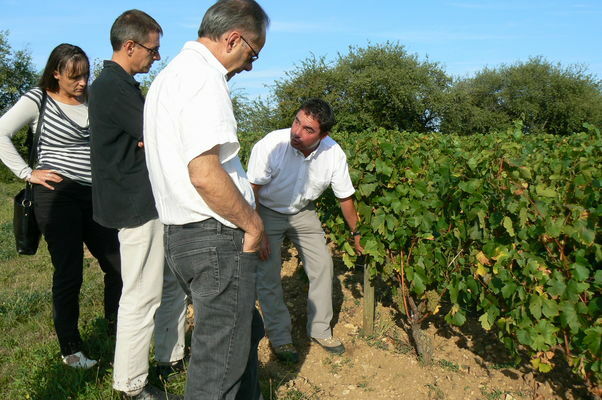 excursions by the half-day out in the vineyards of the Côte and Hautes-Côtes de Beaune and Nuits: reading the landscape, explaining the work in the vineyards, cellar visits, introduction to tasting ... I offer to come with you for a personalised tour, with your vehicle or on foot. 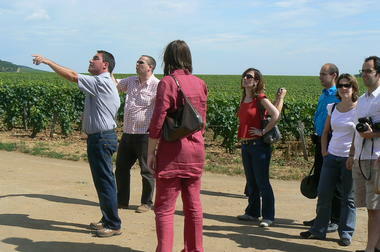 themed events-tastings at your holiday accommodation (holiday cottage, hotel...), at your home, or in your company: sessions of 2 hours or more for individuals, associations, works councils and so on, with, for example, the theme of an introduction to wine tasting, vinification and wine production, discovering Burgundy's vineyards, approach to geology and the notion of “terroir” (the land and its produce). 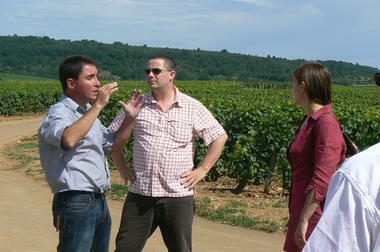 I also offer a sensory, educational and fun event covering wine aromas: Le Parcours Olfactif (The Olfactory Journey). Its friendly aspect will help your events run smoothly (village fairs, open houses, exhibitions, private parties...).